Recently I had the honor of photographing again a family who were among the first people to believe in me as a photographer. And more than that, I got to spend time in the presence of the playfulness, patience, and affection with and for each other that comes out when they are being photographed. As these sisters got older they, like anyone else, became more aware of the camera. Sometimes that means a little more nudging to pose less and let go more. 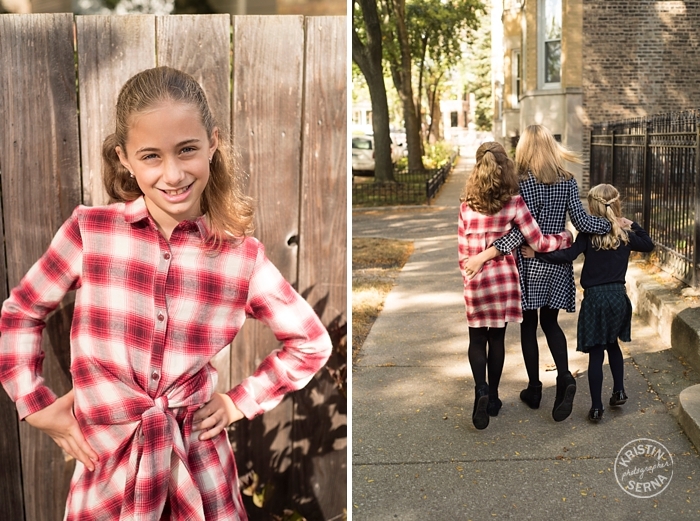 Although in this case, the eldest has been throwing her own personal brand of modeling poses for years now. They are part of who she is and so I welcome it into the mix. Together they played and talked. We had silly moments and serious ones too. My favorite might have been when I asked them to tell each other their favorite thing about each sister. With no hesitation, they looked each other in the eye and piled on the love. So sweet. So giggly. So cool to be able to document another stage in your lives. Thank you, Cusick Family. Hope you enjoyed this preview of your session.